Android Neyyappam? How's That For A Name? Android Neyyappam? How’s That For A Name? “It’s is a great idea although initially people may find it difficult to pronounce it the right way, but I am sure Neyyappam is bound to generate a lot of curiosity about the dish and its origins,” says Sarang Somaraj, UX Designer at Swiggy. Echoing the similar opinion, Mohammed Mayan, Area Vendor Manager at Swiggy adds, “It’s a fairly simple and unique name. A name like Nutella is universal but lacks a unique identity. If Google agrees to Neyyappam, not only will the popularity of the dish increase but will also help in boosting tourism”. While most of us (in the U.S.) haven’t a clue how to pronounce the name, personally I think it would be refreshing to see Google with an unconventional name for Android N. We’re not sure if this will take off or not but we wish the people of India all the luck getting this through Google’s hands! 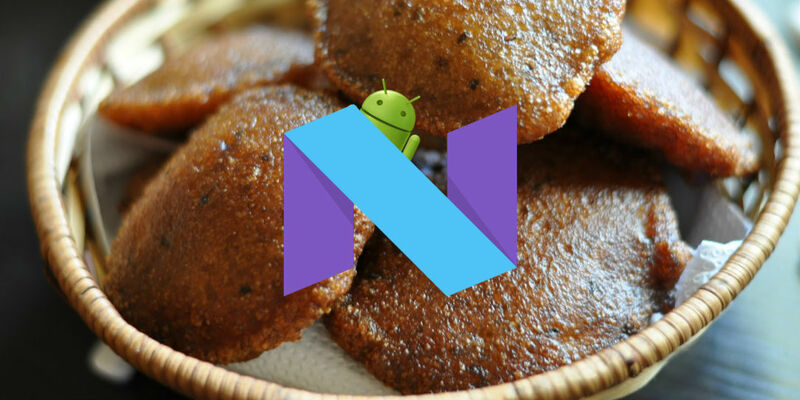 What do you think of Android Neyyappam? Let us know in the comments below or on Twitter, Facebook and Google+.